Why choose Earthly Possibilities Landscaping? From excellence in landscape & hardscape design, materials and workmanship, to the people we employ, our hardscape & landscape company is committed to the highest standards. Our design/build philosophy is centered around you. That’s why our landscaping team members commit to wearing uniforms, no foul language, smoking, or loud music on any job site. 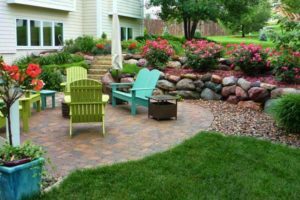 Earthly Possibilities Landscaping is Des Moines, Iowa’s first choice in landscape design and installation. 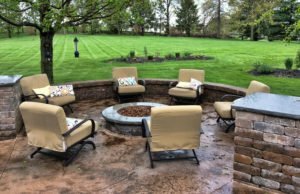 Earthly Possibilities is a locally owned and operated professional design and build landscaping company serving the Des Moines metro and surrounding areas. We live here and we work here. We specialize in creating exquisite landscape & hardscape creations for your home. The area around your home is part of your family’s living environment. 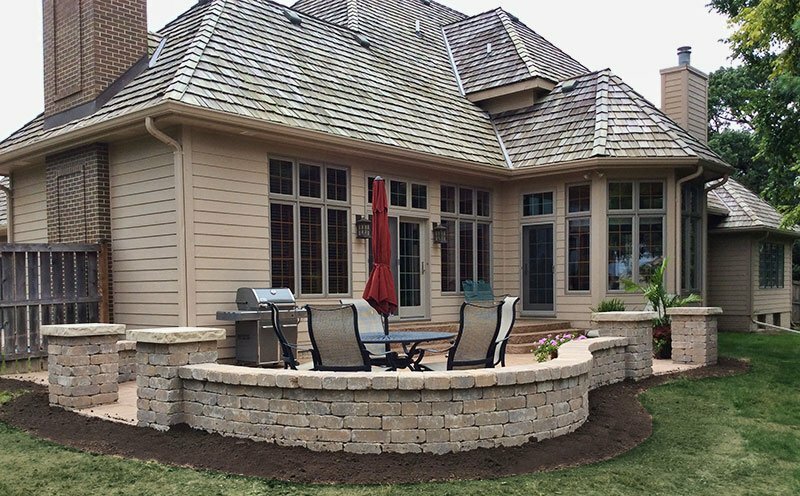 Our goal is to build your outdoor project for you to enjoy for many years to come.